Ruan Lotter is a Cape Town VFX artist with his Post house TunnelvizionTV. 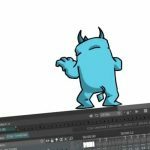 With his latest tutorial, Ruan shows how you can break or shatter a wall, or any object using RealFlow 10. 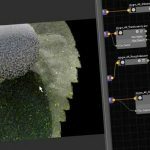 The tutorial covers importing 3D geometry from your favorite 3D program and shattering it using a really quick and easy method. RealFlow has some nice rigid solvers as well as fracturing tools that allow you to mix both rigid and fluid dynamics within the same simulation. 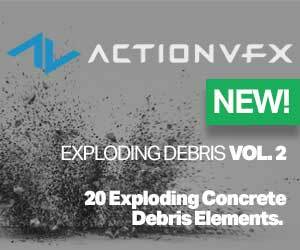 RealFlow 10 added some new Dyverso updates for creating Viscous and VISCOELASTIC materials, along with new parameters to PBD, SPH and granular solvers. 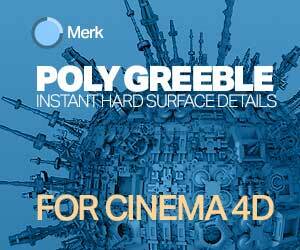 Find out more about RealFlow here.